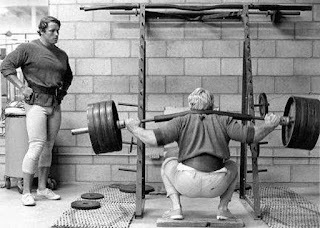 The barbell back/front squat should be used instead of the leg extension or leg press. 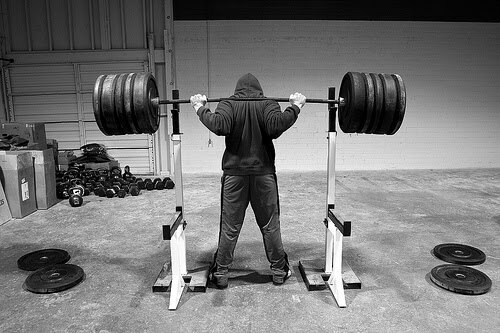 The barbell dead lift should be used instead of the back extension. 1. Rippetoe, Mark and Kilgore, Lon. 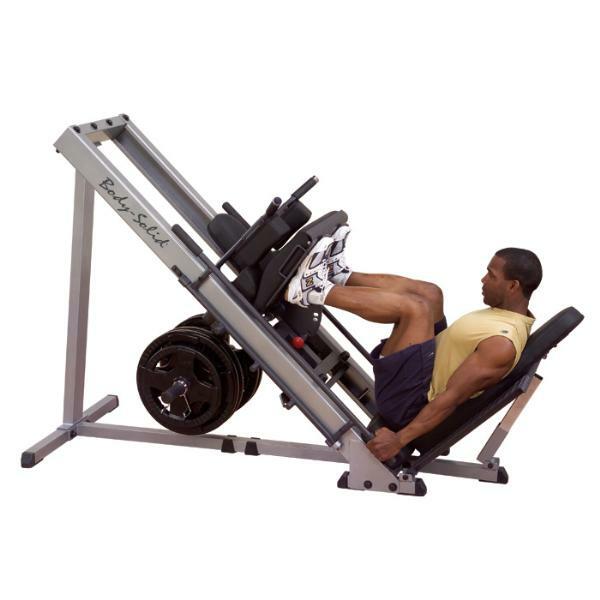 Practical Programming for Strength Training. Wichita Falls, TX : The Aasgaard Company, 2006. 2. Newsholme, Eric, Leech, Tony and Duester, Glenda. Keep on Running. New York : John Wiley & Sons, 1998.